Shellac Stack No. 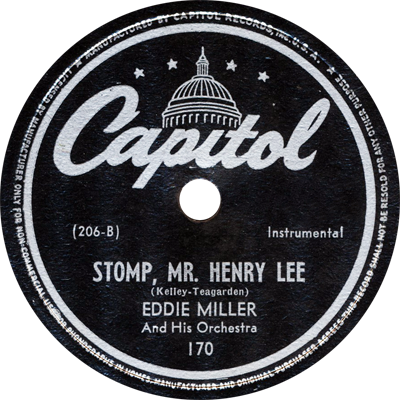 153 bids Mr. Henry to stomp, stomp, stomp! We’ve got the big band stylings of Eddie Miller, Henry Jerome, and Jimmie Lunceford; a charming Renaissance madrigal by the English Singers, a visit with NBC’s Chamber Music Society of Lower Basin Street, and lots more!